I recently got a haircut and a new job and I felt it was important to update the ol’ portfolio. 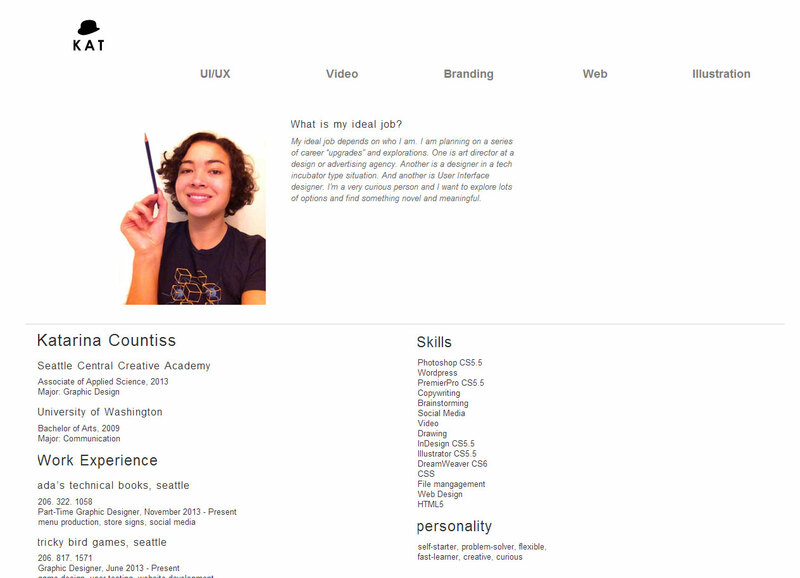 I previously directed the user straight to my UX projects page. This made the navigation confusing for them because they didn’t realize that they were already in a subsection of the site immediately after arriving. 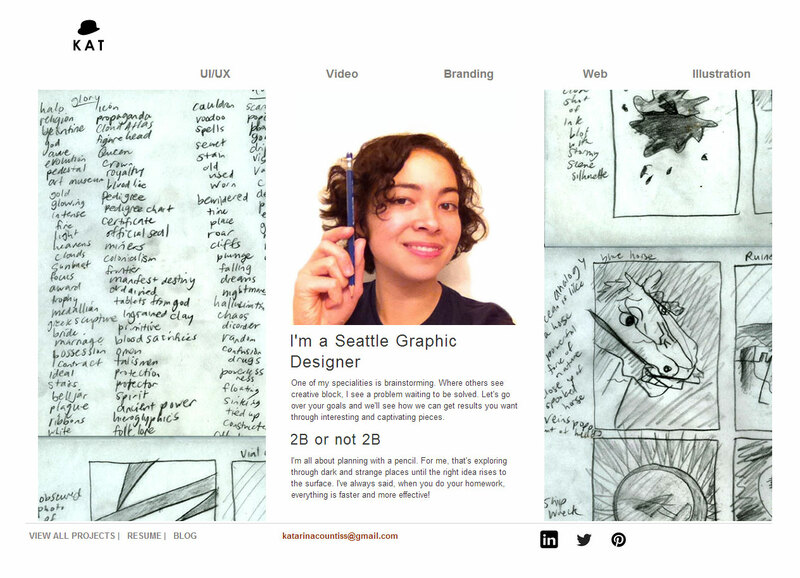 All of my pages had the “logo squares” representing each project and it felt a little impersonal and the photo needed updating on the resume page. I took new photos and included a pencil because I think of it as an important tool that I use and I think it would be fun for people to realize that even after all this computer program learning, I start with a pencil every time. The current layout creates some weird negative space and I’m not sure how I want to deal with it yet. It’s like a Canadian flag. :/ Which is not a bad thing really. There’s a sense of evenness and you want to focus in the middle.